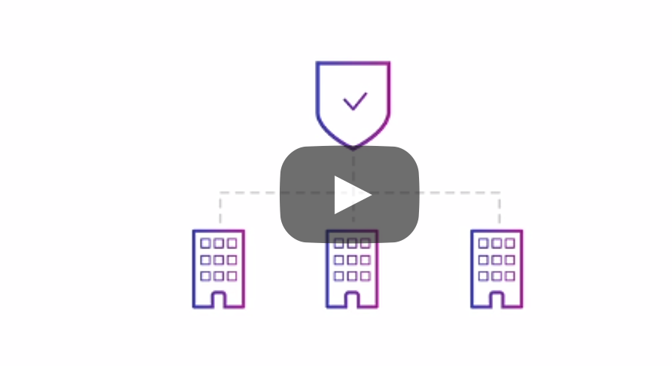 This three-minute video outlines the cyber security challenges faced by organisations involved in critical national infrastructure (CNI) provision and maintenance. It quantifies the cyber threats faced by CNI and assesses three recent, high-profile attacks that crippled CNI, adding how. It also explains how Nominet’s ground-breaking NTX platform, had it been installed, would have prevented those attacks.